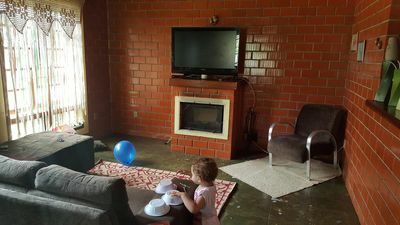 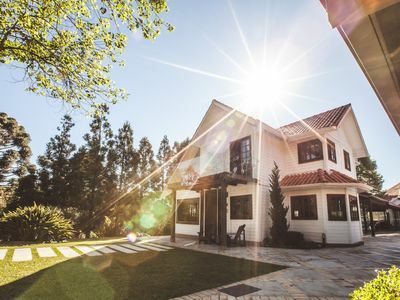 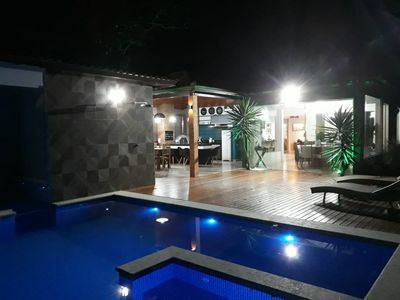 LINDA CHÁCARA VERY WELL WATCHED FOR WEEKENDS AND HOLIDAYS WITH YOUR FAMILY, HAS SWIMMING POOL, FOOTBALL FIELD, QUADRA, GAMES HALL, BARBECUE, HOSPEDES HOUSE AND MUCH MORE !!!!! 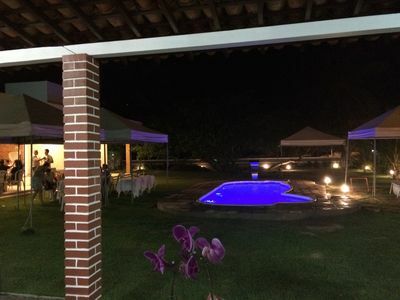 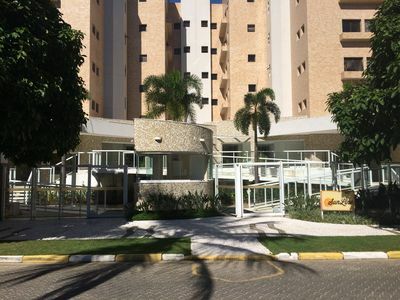 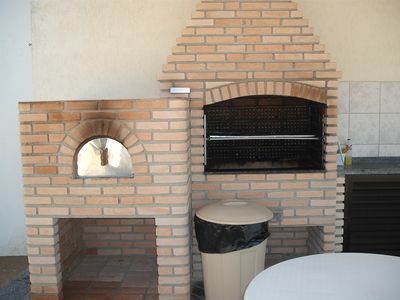 WITH EXCELLENT ROOMS, A MAIN HOUSE AND ONE OF HOSPEDES ONE OF THE SIDE OF THE OTHER, WITH A WONDERFUL GREEN AREA, GARAGE FOR MORE THAN 10 CARS, WITHIN A CONDOMINIUM CLOSED WITH PORTARIA AND INFRA STRUCTURE COMPLETE SAFETY. 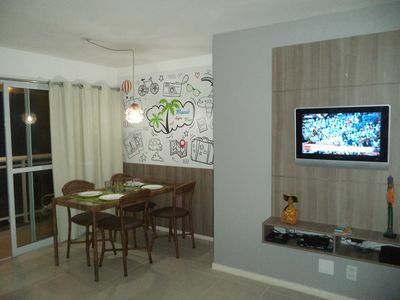 THE ANNOUNCED VALUE IS REGARDING 6 ADULTS PER DAILY, BEING FDS NORMAL, HOLIDAY CHANGES TO 720.00. 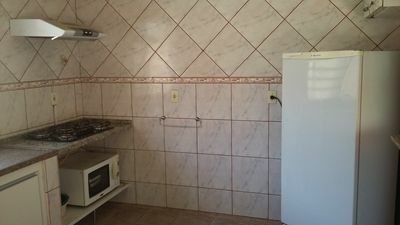 CHILDREN UNTIL 12 YEARS DO NOT PAY, PAY ATTENTION !!!!!! 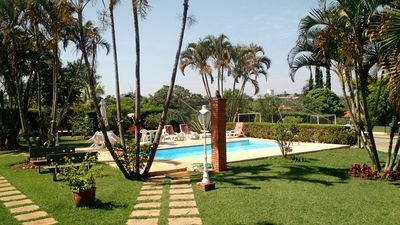 Beautiful chacara with lush landscape! 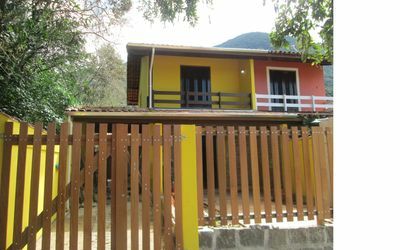 Holiday from 15 to 20/11 special price! 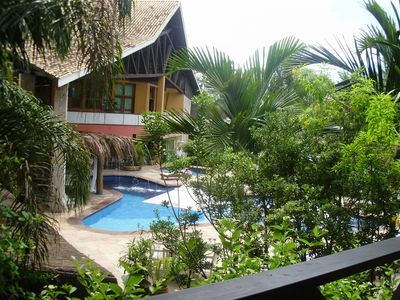 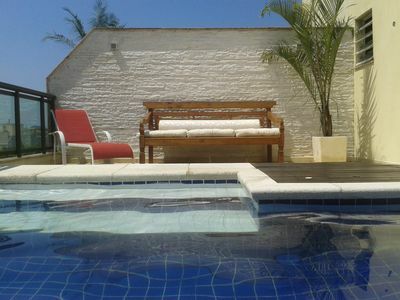 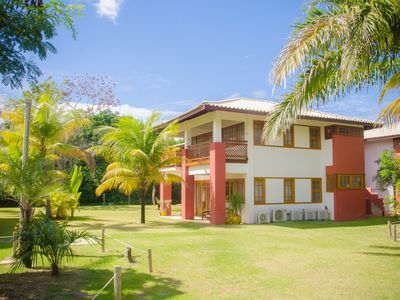 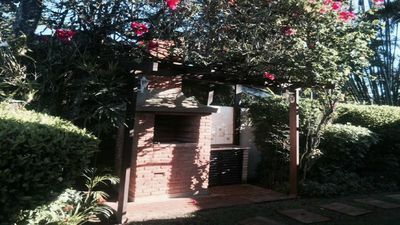 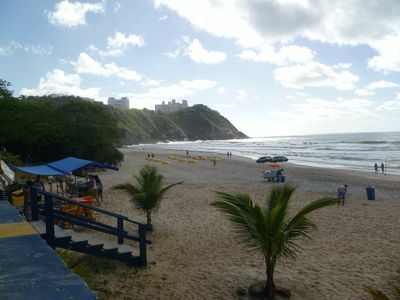 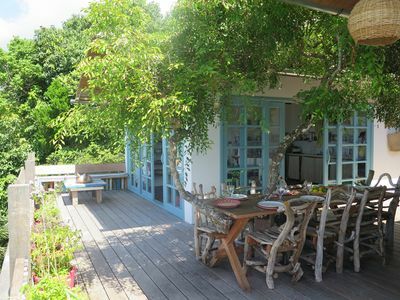 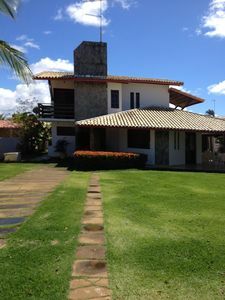 EXCELLENT HOUSE IN THE BEST CONDOMINIUM OF BUZIOS. 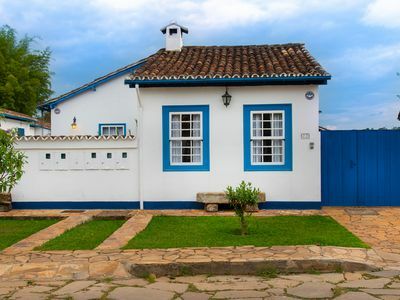 Charming and cozy house, near the beach, homemade included! 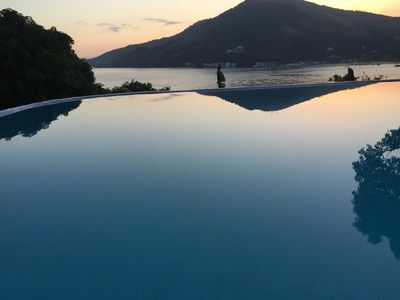 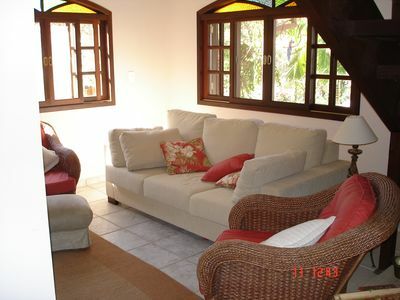 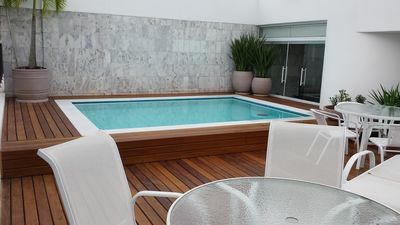 Gorgeous house in Angra in Portogalo condominium with optional boat rental.